This tribute pays a miraculous honour with his rendition of Gene Pitney, the worldwide renown American Singer and Songwriter. His song selection is diverse and will take you through all of his hits, entertaining everybody. 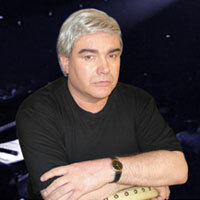 His voice is easily recognisable as that of Gene Pitney, portraying him in every way.